The 'Most Important' Element of Any Golf Fitness Workout - SLEEP! 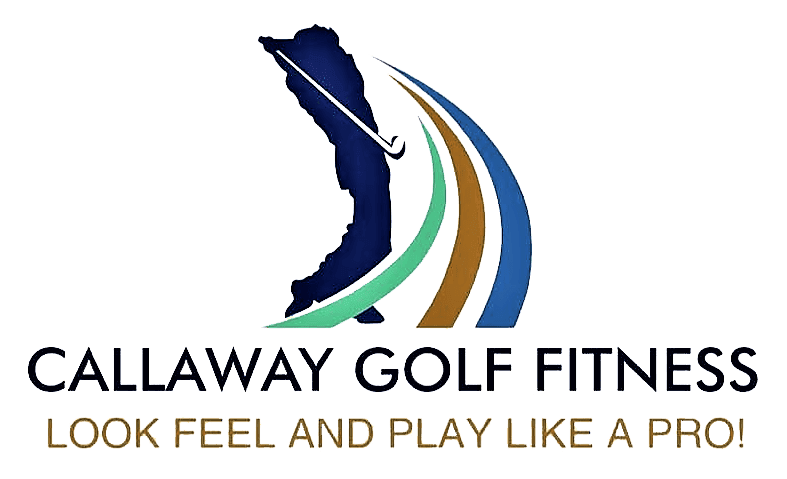 As important as the quantity and quality of your golf-specific fitness training program is to the effectiveness of the physical improvements in your body structure and your overall swing performance potential, as it turns out, there's something even 'more' important. Believe it or not, it's SLEEP!